Whether you need full project management or simply a refresh, we have a dedicated team to help you every step of the way. Installation - Electric, gas, plumbing, tiling and decrating services and much more. All workmanship is guaranteed for 12 months. Bespoke Ordering - We can provide custom, made to measure elements to bring your ideas to life. Building Works - We undertake almost any type of building project, large or small. Whether you are knocking your current kitchen and dining room into one or removing a chimney breast for added space, we can help. Kitchen Makeover - If you're happy with your existing layout and just need a refresh, we can provide new cabinet doors, worktops or appliances. 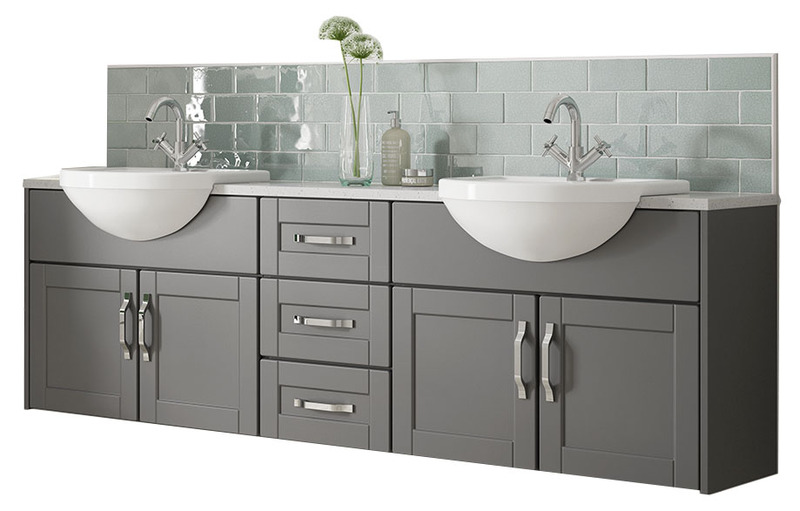 Our designer showroom displays the best and latest products available in the market and hosts a wealth of samples – from cabinet doors to tiles and flooring. We also have the latest product brochures and information to best meet your requirements. The showroom is our creative hub, where our team come together to create our best designs and produce unique solutions tailored to our clients. We have a team of specialists including an in-house Interior Designer to style your space every step of the process, down to the finest details. At Shaun Davies Home Solutions, we use the latest industry software to create your bespoke room designs. 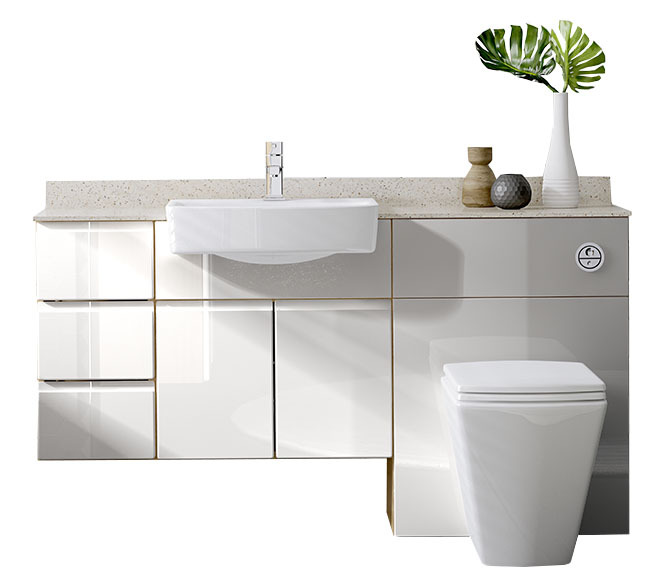 Many retailers design kitchens, bathrooms and bedrooms in 2D – merely dragging and dropping items into the space. With our software and expertise, we go beyond this by creating the entire room in 3D – giving you the ability to view every angle and to view every detail. And if you wish to change elements of the design such as tiles, it takes just one click to view the new scheme! Our 3D service is just one part of our extensive design process. Whether you know exactly what you want, or need our expert guidance - we listen to your requirements every step of the way to create your unique, personalised scheme. And if our 3D visuals weren’t enough, we have just launched a brand new service – 4D Theatre. 4D Theatre is a fully-immersive experience, utilising virtual reality technologies to revolutionise your design experience. With the use of a VR headset, you can ‘step into’ your new kitchen, bedroom or bathroom and view it as if you were walking through. 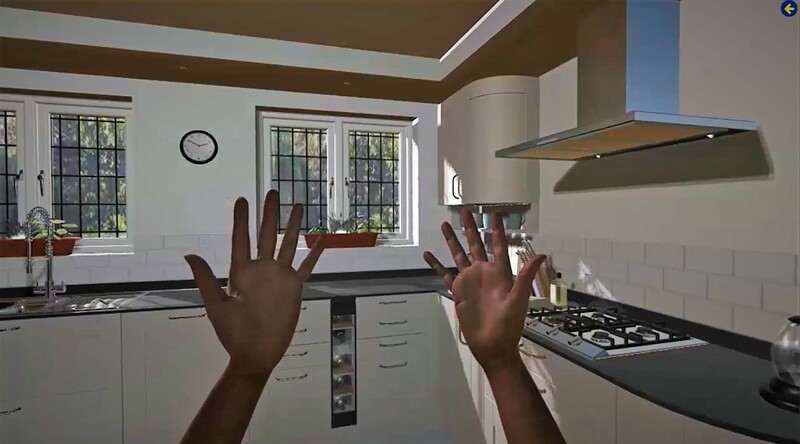 With virtual hands, you can open and close doors and drawers, all as if you were there.